Peter's Dive Resort welcomes you. Since 2001 we’ve hosted many divers from all over the world eager to explore Southern Leyte’s protected marine sanctuaries in beautiful Sogod Bay. 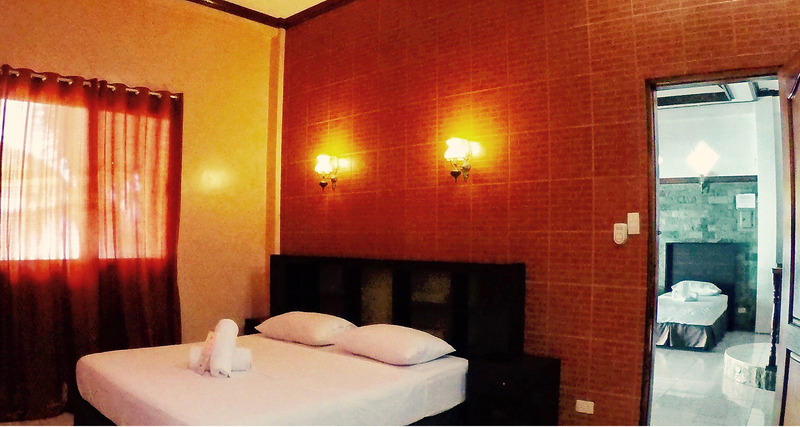 We are conveniently situated near Padre Burgos at the mouth of Sogod Bay. 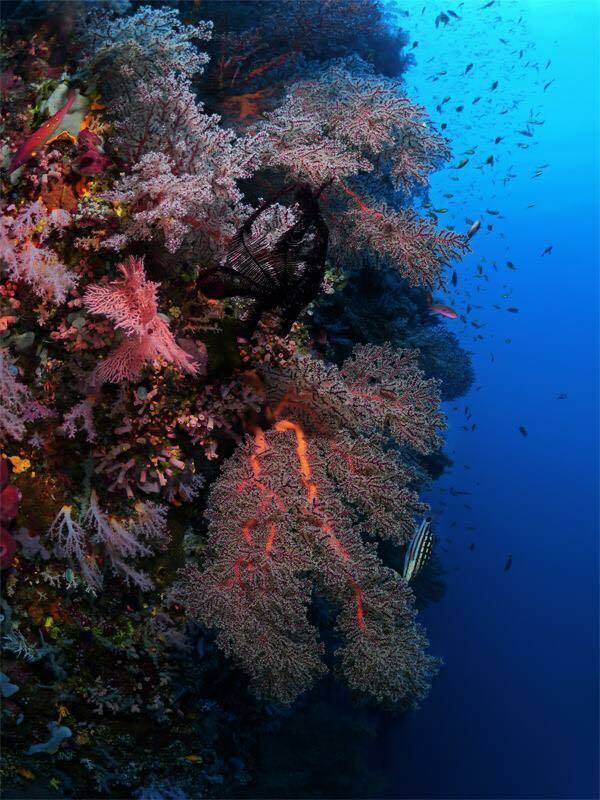 Home to a remarkable mix of hard and soft corals teeming with marine life, from pygmy seahorses to giant whale sharks! Explore the rest of our site to learn more about what we have to offer, and get in touch with any questions. 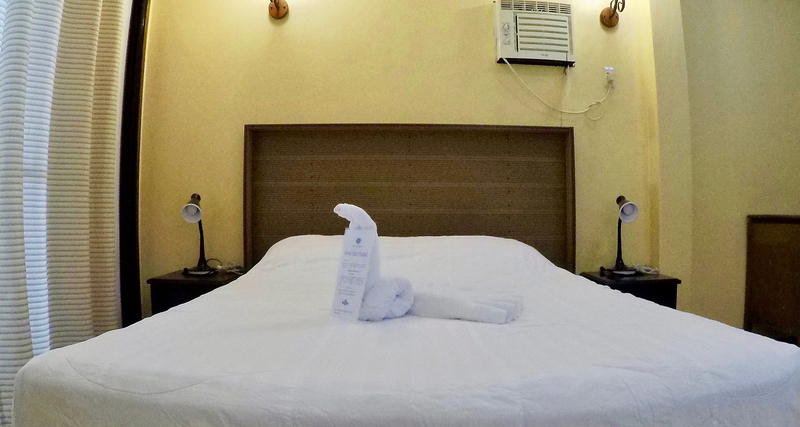 Peter’s Dive Resort is here for you. 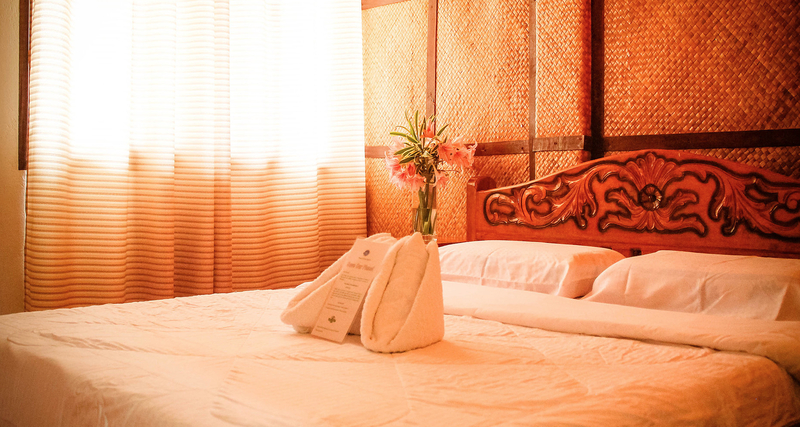 Experience the tropical life in comfort. 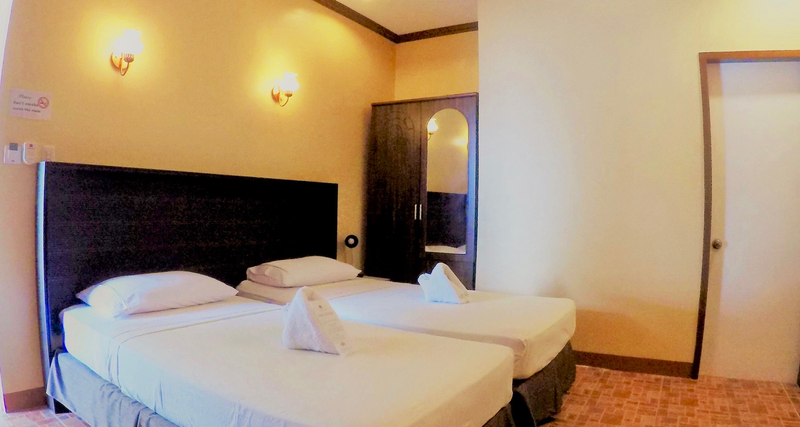 Whatever your choice of accommodation, you will enjoy a breathtaking view of Sogod Bay and a coastline unmarred by urban development. 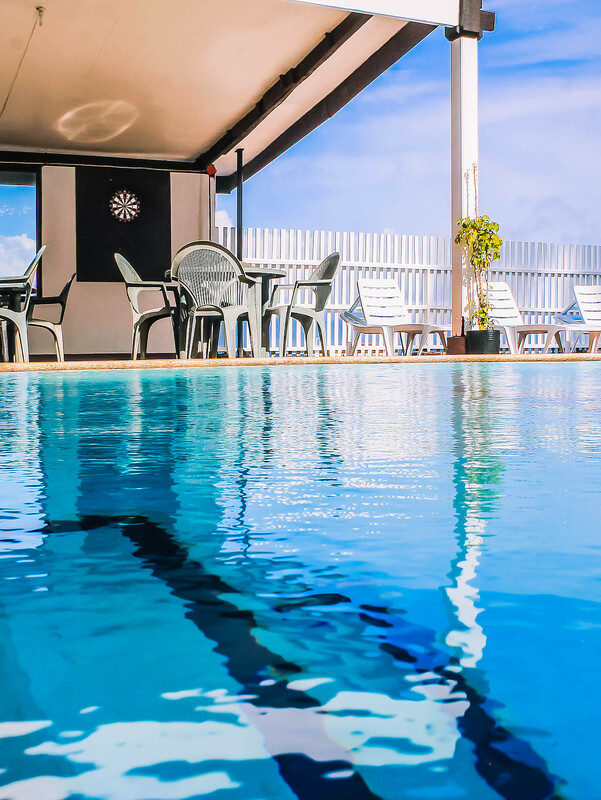 Peter’s Dive Resort has earned its positive reputation because we go out of our way to provide truly exceptional service to each of our customers.Read on to learn more about what we can do for you.  At Peters Dive Resort we offer an expansive range of diving to suit everyone’s level of experience and expectations of that ‘super’ dive. Located on Sogod Bay, an amazing body of water only twelve kilometers across but over one kilometer deep, we access some of the highest diversity in the world, fish, corals and marine invertebrates abound. Want to just drift along enjoy the superb corals, trying to spot a certain creature for that perfect macro shot? At Peters Dive Resort we will tailor the perfect dive program for you. 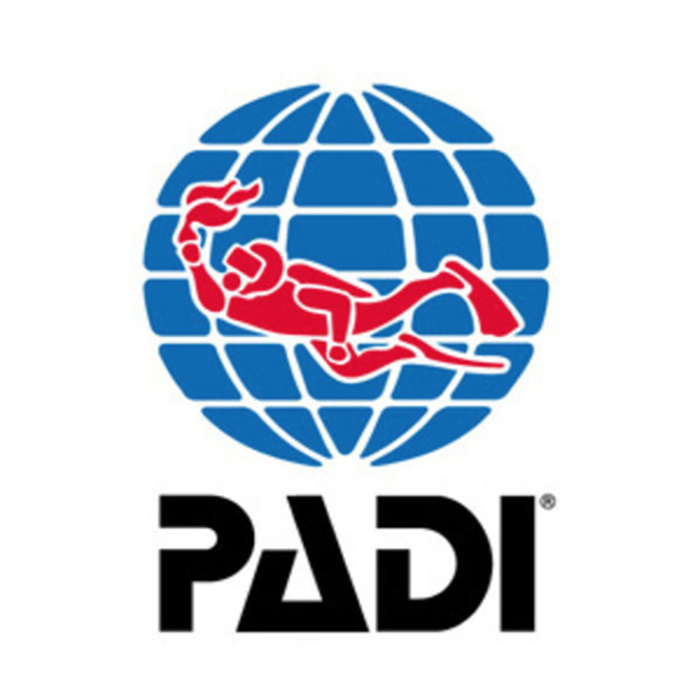 We offer a full range of PADI courses from beginner level Open Water up to the first professional level of Divemaster. For those who want to discover the deeper sites of Sogod Bay we also offer PADI Deep Speciality Diver which certifies you to 40m and PADI Enriched Air Diver for those who desire longer no-stop limits.